Texcursions are post-conference educational industry tours hosted by brands, retailers, manufacturers, suppliers or educational institutions that allow conference delegates to take learnings from the conference and apply them to the field. There is limited availability on each tour. Advance sign-up required during conference registration. Due to simultaneous geographic locations, you can only attend 1 Texcursion. Please note that Texcursion hosts can exercise the right to decline attendance for any participant that the host considers a competitor. 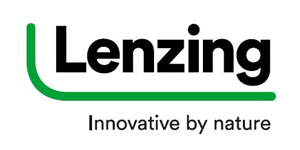 Visit Lenzing's plant site and understanding parts of the Lenzing(TM) Modal production process. Visit the water reserves, wood yard and other areas to learn more about Lenzing's sustainable practices. View full details here. 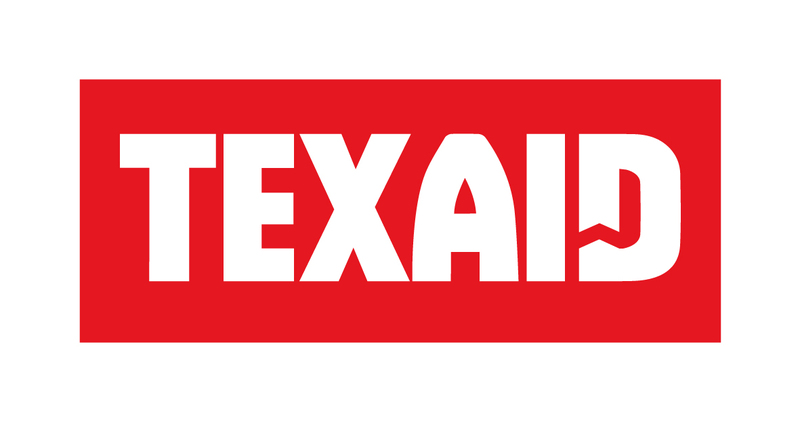 Texaid is a collecting, sorting and recycling textile company in Switzerland and Germany. The tour is organized in their operation facility in Switzerland. Schattdorf is located in the Canton of Uri, 3hrs from Milan by train. The visit will be in the sorting facility, in which over 2,000 tons of garments are sorted every year. A system of voice-operated pre-sorting system has been integrated to facilitate the sorting into 60 categories of items. View full details here. Join Texcursion hosts Confindustria Toscana Nord and ICEA for a day tour of the Prato industrial cluster and of the specificities of carded (recycled) wool industry. Guests will visit Museo Del Tessuto Di Prato and meet with two companies specialised in different processes that will offer a comprehensive overview of all the manufacturing processes related to carded (recycled) wool. View full details here. Guests will visit the Biella Textile District with the history of companies founded in 19th Century that still exist and produce high quality textile products. This tour includes visits to wool spinning, dyeing and weaving facilities. Biella is famous for yarn and fabric all over the world for quality and innovation. View full details here. The origins of silk spinning in Como, Italy date back to the sixteenth century and in the last few years a growing number of companies have embraced the challenge of sustainability as its core. The tour will offer the opportunity to visit interesting companies of the organic silk manufacturing chain. View full details here. Through this tour, guests will have the chance to discover latest responsible innovation stories in terms of textile ingredients (fibres, yarns, fabrics) at a worldwide level at the C.L.A.S.S. office in Milan. View full details here. Discover Switzerland and their leading role in sustainable textiles in this Texcursion. You will hear and see about the sustainability activities of Swiss companies with a visit of one of the largest and most innovative Swiss finishing company, AG Cilander. On this tour you will have a beautiful bus-trip through the Swiss alps to the heart of Switzerland at the Vierwaldstätter. Guests will then have a coffee-break sponsored by Swiss Textiles and will get information about various activities of Swiss Sustainable Textiles. The bus then goes to Herisau in the east of Switzerland, where you will have lunch offered by Cilander and visit the plant-site of Cilander. View full details here.